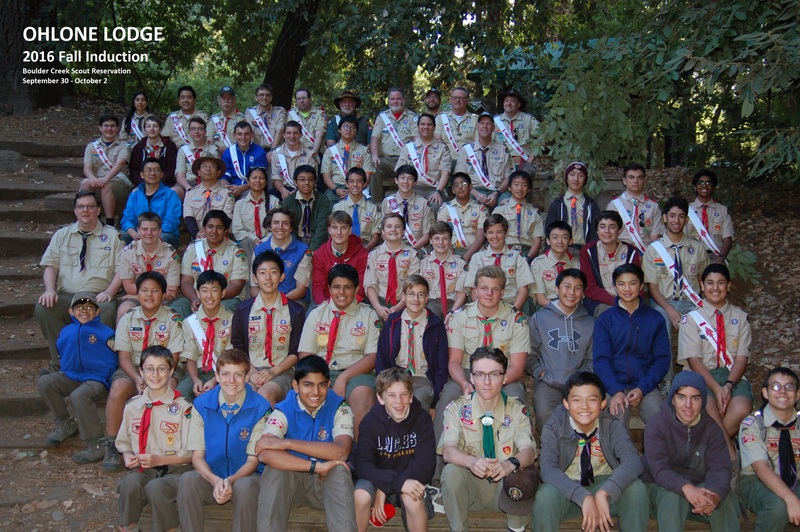 Do you want to Schedule an OA Troop Election? Please email elections@ohlone63.org and we will get back to you shortly. 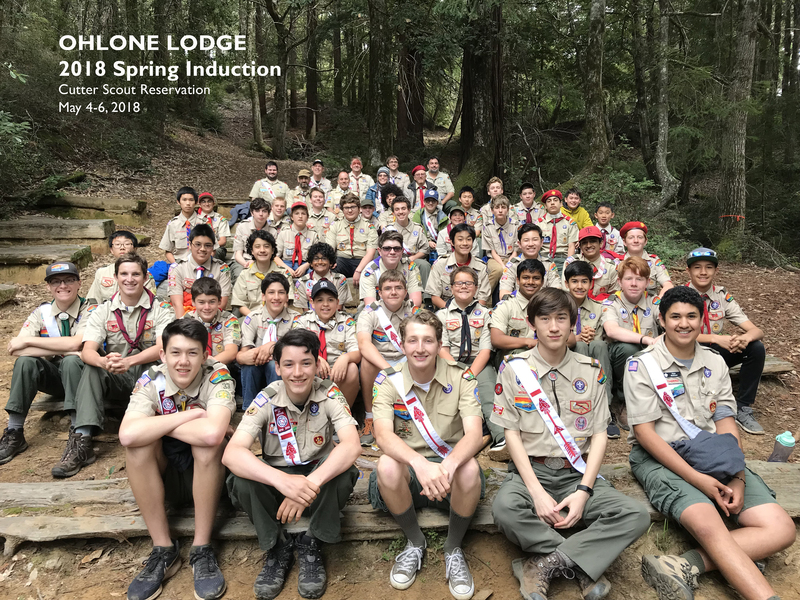 © 2002-2017 Ohlone Lodge #63, Pacific Skyline Council, B.S.A.